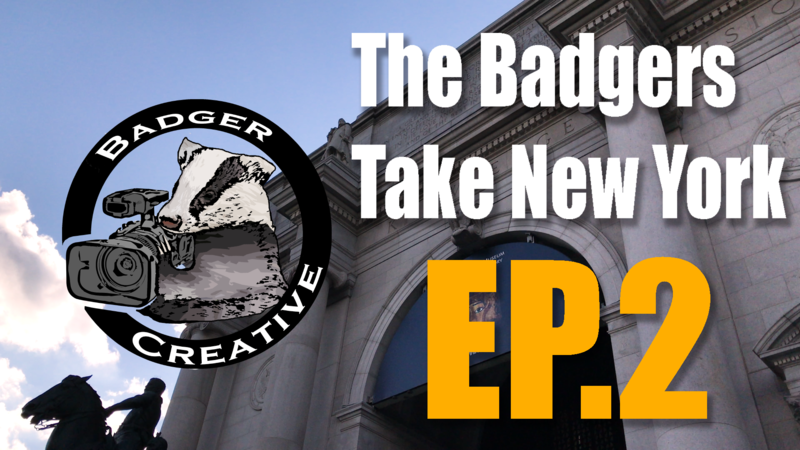 Welcome to “The Badger Take New York” webseries. We are excited to announce that episode one is finally here! 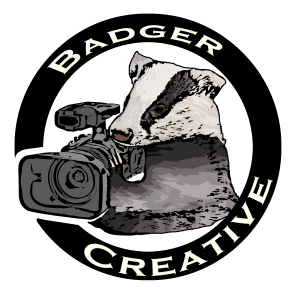 On September 6th, 2017, Josh Wolf and I set off to visit Nate Stevenson, who has been working hard to set up our Badger Creative NYC office. Throughout this webseries, follow us as we explore the city and all that New York has to offer the only way badgers can–on foot! Episode one chronicles our arrival to New York City. This was my first time to the city and the first time riding the subway, so it was an adventure from the very start. After arriving, Nate took us around Lower Manhatten as we got our first taste of what awaited us over the next several days. From visiting Alexander Hamilton’s grave at Trinity Church to the Oculus and the 9/11 Memorial, we managed to see a large number of sites in only a few hours. For me, one of the defining moments of the day was meeting Liam, a man who we met near NYU. He told us of his plans to walk across America sharing his book with as many people as he could. 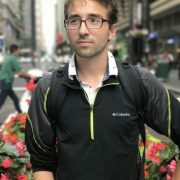 In typical Badger Creative fashion, Josh planned a shoot with Liam for the following day in Central Park to talk more about his book. After stopping for a drink at one of New York’s many arcade bars, we took the train back to Brooklyn for the night, ready to begin our adventures! Enjoy episode one and stay tuned to see what happens next in episode two on February 9th!